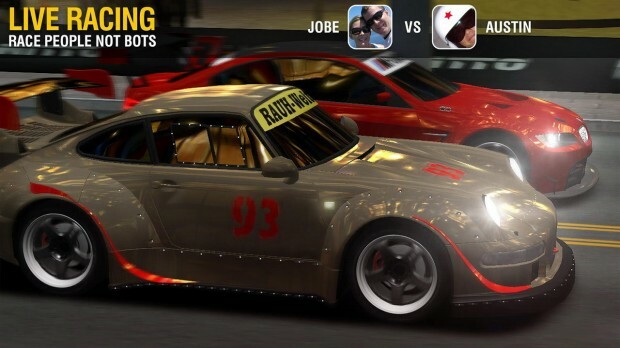 The hit racing game, Racing Rivals, by Cie Games has now made its way to Android devices and been optimized for such as well. Racing Rivals, if you don’t know, is an interesting racing game where winning races corresponds to winning cities and other loot in various turf wars. 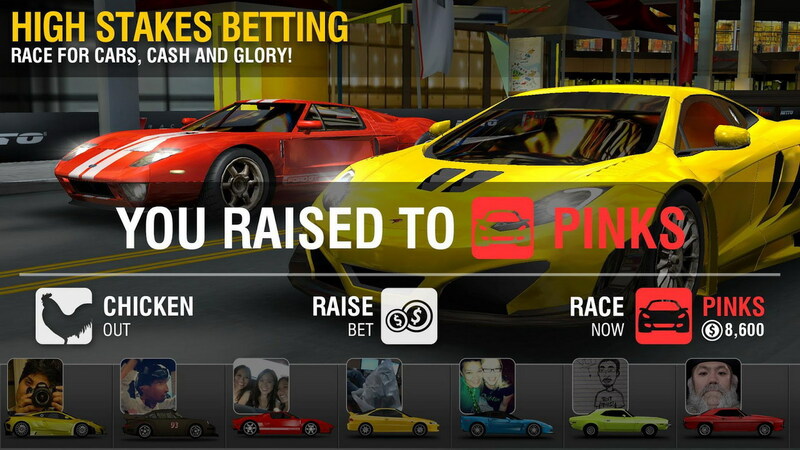 Multiplayer and general speed are big aspects of Racing Rivals and make it what it is today. 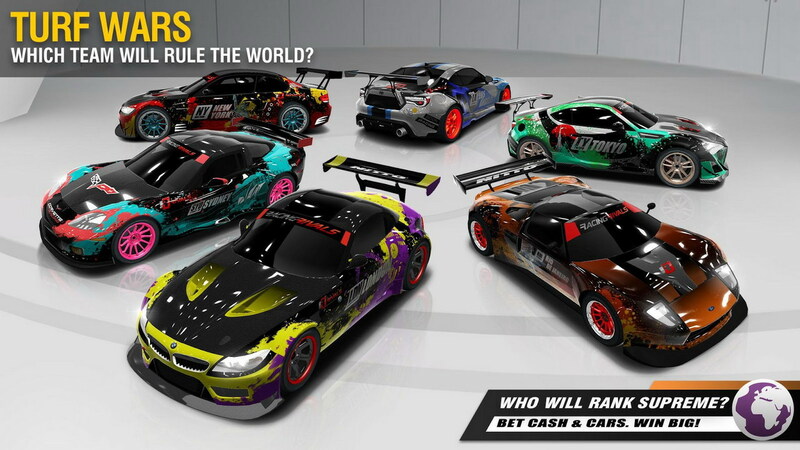 In Racing Rivals you get to race with tons of licensed cars such as McLaren, Subaru, Dodge, Mitsubishi, Ford, RWB, Scion, BMW, Acura and SRT with a whole lot more on the way. These cars can then be upgraded and tuned very specifically. I mean, you can alter the air filters, crank shafts, add NOS, get custom rims, etc. You can really make the car you drive yours. 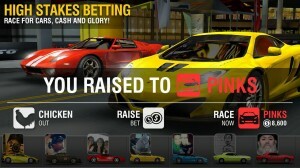 Gameplay features of Racing Rivals include the turf war aspect where you can win cities to try and dominate the globe. There is also a huge multiplayer system with live racing matches. The multiplayer is also cross platform giving you more opponents to leave in your dust. Overall, Racing Rivals is an extremely well done racing game that has some unique aspects. Well worth checking out.